Do you need a Polycom-compatible headset for your business? 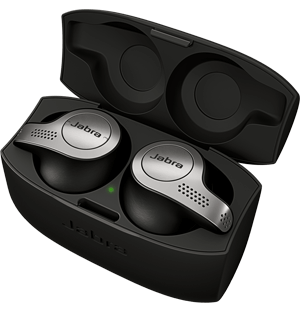 Jabra has a great range to choose from. Find wireless headsets and affordable corded headphones designed to work with Polycom telephony. 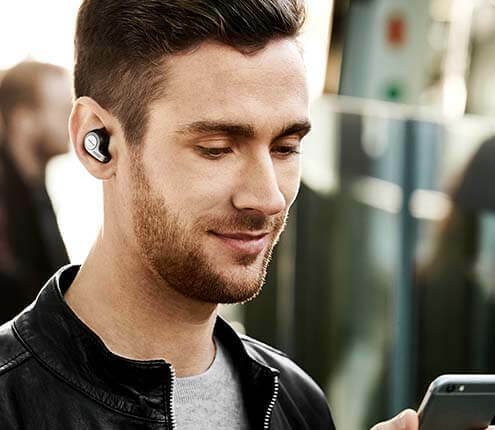 Browse the features of Jabra’s products here. At Jabra, we stock office headsets that work seamlessly with your chosen software – from PCs to smartphones – so you can take calls and communicate with your network without interruption. Jabra headsets offer on-device call control and integrate seamlessly with all Polycom telephony and Unified Communication platforms. If you need Polycom-compatible phone headsets for superb and seamless call handling, from customer service to telemarketing, Jabra’s range has your business covered affordably.